During a busy fall semester, The Zachary High School Band of Blue has excelled both as a group, and as individuals. After a strong band camp, the first set of good news involved 6 ZHS Students being selected as members of Louisiana Youth Orchestra. The orchestra, also known as LYO, is a group that is sponsored by the Baton Rouge Symphony and features some of the best high school age woodwind, brass, percussion, and string players at several concerts throughout the year. This year, Trevor Billiot (oboe), Ethan Clay (cello), Thomas Dally (clarinet), Jayke Fullerton (violin – not pictured), John Donavan Norris (horn), and Ashley Roberts (percussion) were selected. In the month of October, the ZHS Band had several students audition to be a part of All-State Honor Band. Despite a grueling audition process that spanned several weeks and 2 different rounds, Zachary Bands had 3 students who were selected to participate: Trevor Billiot (oboe), Ethan Clay (cello), and Mariah Alexander (trombone). Trevor and Mariah were both selected for All-State Concert Band, and Ethan was selected for All-State Orchestra. These students, the best of the best in Louisiana, gathered for a weekend full of rehearsals and concert the weekend before Thanksgiving at the Crowne Plaza Hotel in Baton Rouge. The individual awards did not stop there. Ethan Clay and Ashley Roberts were both selected to be a part of the Honors Performance Series of concerts that take place in several different venues around the world. Ethan Clay (cello) was selected for the performance at Carnegie Hall in New York City in February 2019. Ashley Roberts (percussion) was selected for the performance at the Sydney Opera House in Sydney, Australia in August of 2019. For this honor, over 12,000 students worldwide auditioned and 350 total were chosen. 49 states and 9 countries will be represented in the Honors Performance Series of concerts. As a group, the Zachary Band of Blue competed in several marching competitions during the fall semester. On October 20, the band competed at the Dutchtown Invitational Marching Festival at Dutchtown High School in Geismar. The band overall received superior ratings and a Best In Class AA award. The very next weekend, on October 27, the band competed at the Strawberry Classic Marching Festival that was held in Strawberry Stadium on the campus of Southeastern Louisiana University. At that festival, the band also received straight superior ratings. At the final marching competition of the season at the Classic on the Cane at Northwestern State University, the band and colorguard received superior ratings from 4 different judges. In addition, the band was ranked number 7 out of the 31 bands that competed at the Classic on the Cane. A strong way to finish the season. The band will be performing in the Zachary Christmas Parade on December 8, 2018 and at the Zachary High School Band Christmas Concert on December 11 at 6:30 p.m. in the Visual and Performing Arts Center at Zachary High School. Admission is free. Also, keep an eye out for performances in the spring by the ZHS Wind Symphony, Concert Band, Jazz Ensemble, and Jazz Lab Band. 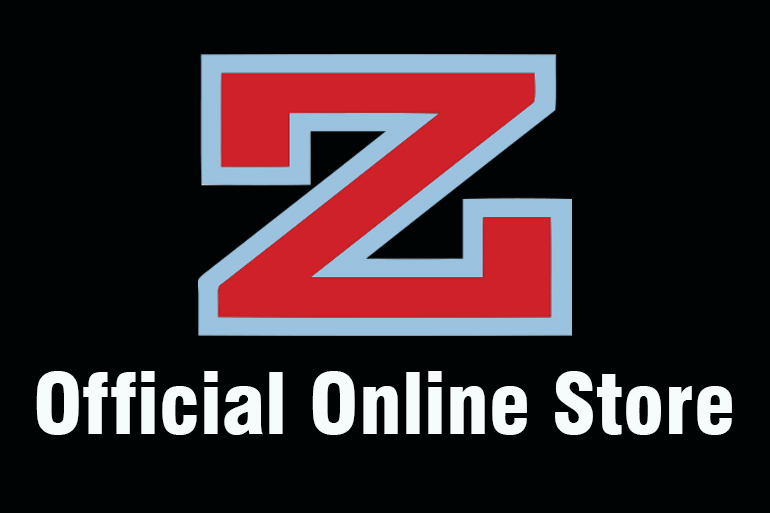 Find Zachary High on Facebook! Zachary High School Vision: To be nationally recognized as a school of excellence. Zachary High School Mission: To assist every student in reaching his or her maximum potential through high-quality instruction and character-building experiences.